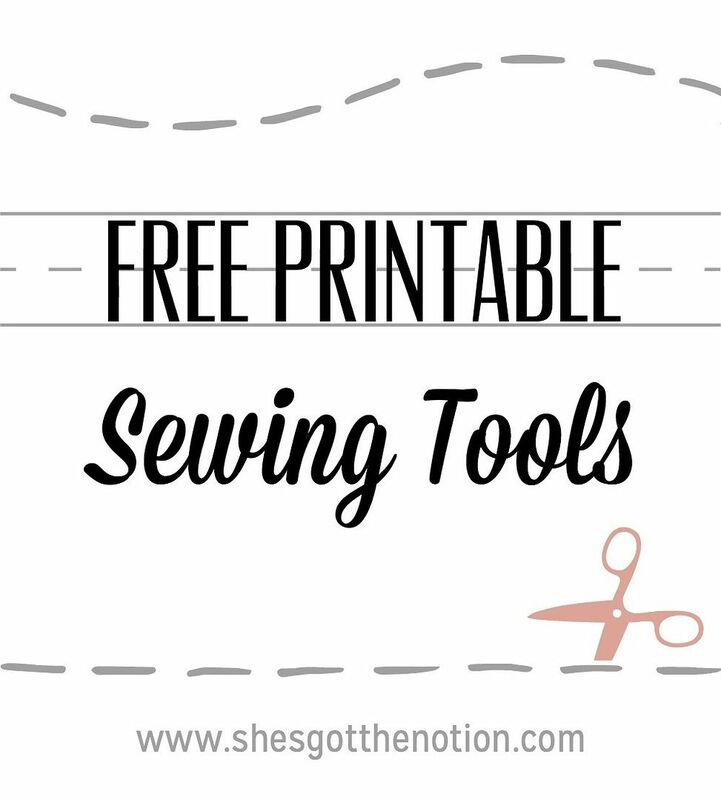 I love when things are free, but these free printables also can save you money on expensive rulers and sewing tools. While the real thing is usually best, tight budgets mean you can't afford to go buy and new ruler or tool for every project. I've found 10 awesome printable sewing tools, from rulers to french curves, bia tapes makers, hem guides, and even some practice sewing sheets. Get your printer and cardstock ready! Printable Pattern Making Tools from The Sewing Notebook: Includes a right triangle (also usable as a compass), french curves, and hip curves in metric and imperial. Printable French Curves from Grow Your Own Clothes: Pattern making and altering will be a breeze with these free french curves available in several sizes. Printable Hem Ruler from Waffle Patterns: Hemming couldn't be easier with these printable hem gauges. It includes one straight and 2 curved versions and it's available in both metric and imperial. 5 1/2" Square Quilting Ruler from Sweetbriar Sisters: Quilting rulers can be expensive, and this 5 1/2" one is free! 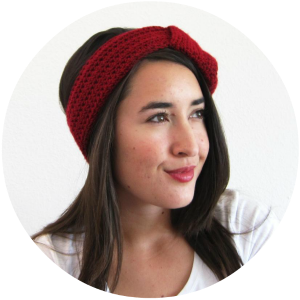 Plus, it can easily be size down into a smaller square. Printable Circle Templates for Yo-Yo's from Positively Splendid: Cutting circles can be a chore, but there much easier with a template. Also includes a tutorial for making your own fabric yo-yo's. Circle Skirt Template from What the Craft: Cut perfect circles for all of your circle projects. 1/2" Bias Tape Maker from The Scientific Seamstress: Make perfect 1/2" single fold bias tape strips with this free printable. 1" Bias Tape Maker from The Scientific Seamstress: From the same site as above, but this time for an 1" single-fold bias tape (or one fold away from 1/2" double fold!). Printable Fabric Stretch Guide from EyMM: Don't know the stretch percentage of that stash fabric? Print out this handy stretch guide to keep in your sewing room. Also available is a travel sized guide to keep in your wallet for those trips to the fabric store. Practice Machine Sewing Sheet for Beginners from The Sewing Notebook: Teaching someone how to sew? Try out these free printable sheet to practice straight lines, curves, and seam lines.